The Uttar Pradesh Public Service Commission (UPPSC) has released the admit card on the official website of the UPPSC for the Assistant Forest Conservator CF)/Range Forest Officer (RFO) main examination. 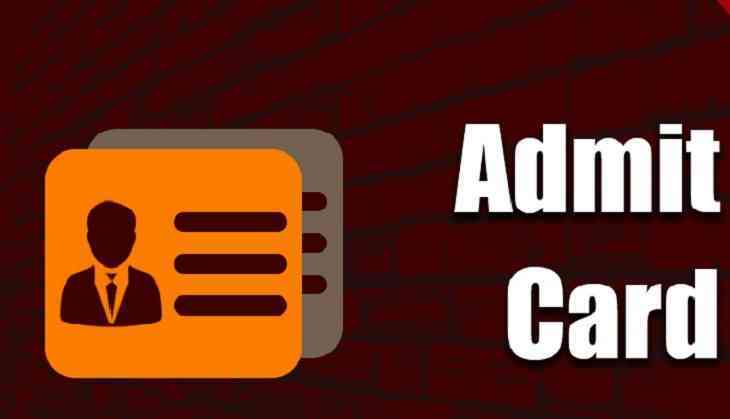 Therefore, candidates who have qualified for the mains examination and waiting for their admit cards then they can download now. According to the official website, UPPSC ACF/RFO hall tickets are available on the official website at uppsc.up.nic.in. Now, the UPPSC mains exam will be conducted from 10th September to 24th September in two shifts. Therefore, candidates get ready for the mains examination. However, the first session for the examination will be started from 9:30 am to 12:30 pm and the second session will be from 2:00 pm to 5:00 pm.